The fifth edition of the men’s race will take place between 2-5 May and has been upgraded to HC status by the UCI. It encompasses all four corners of the county and takes in 150 villages, towns and cities along the way. 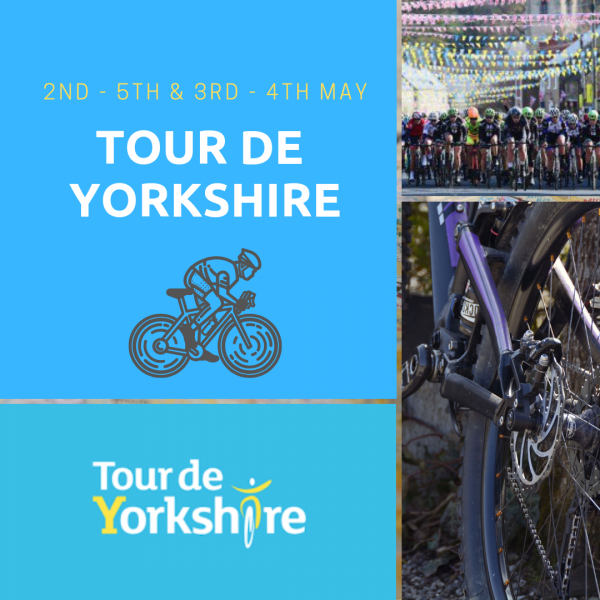 The Asda Tour de Yorkshire Women’s Race meanwhile, will take place between 3-4 May meaning that for the first time ever, it will be held on a Friday and Saturday to allow more people to celebrate the race. 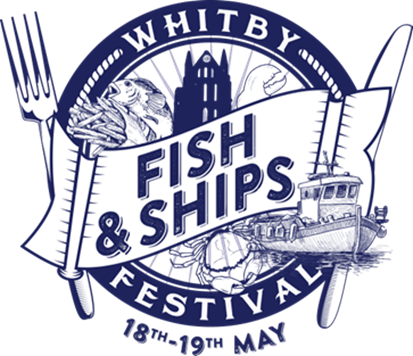 Visit the website for more information and race routes. Unique chance to climb aboard the Museum's amazing collection of aircraft. Many of our aircraft are entirely complete, including cockpits and our visitors would love to see inside. For the first time ever, we are arranging access to the cockpits of these aircraft for our visitors to enjoy first hand. 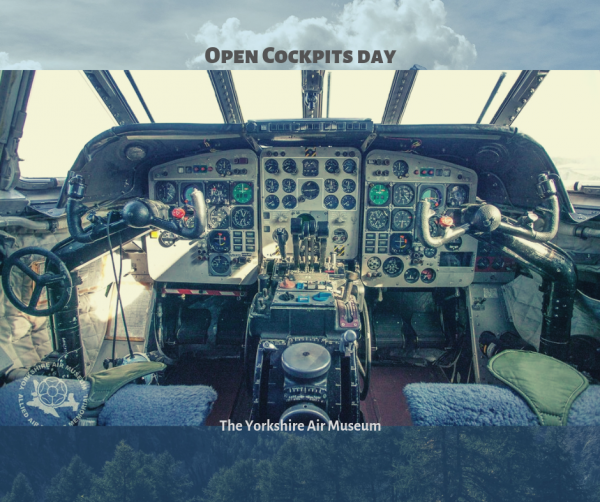 We will have a range of our aircraft available for visitors to climb aboard and enjoy an explanation from our expert guides on the systems inside the cockpits and how the aircrew flew these amazing aircraft.